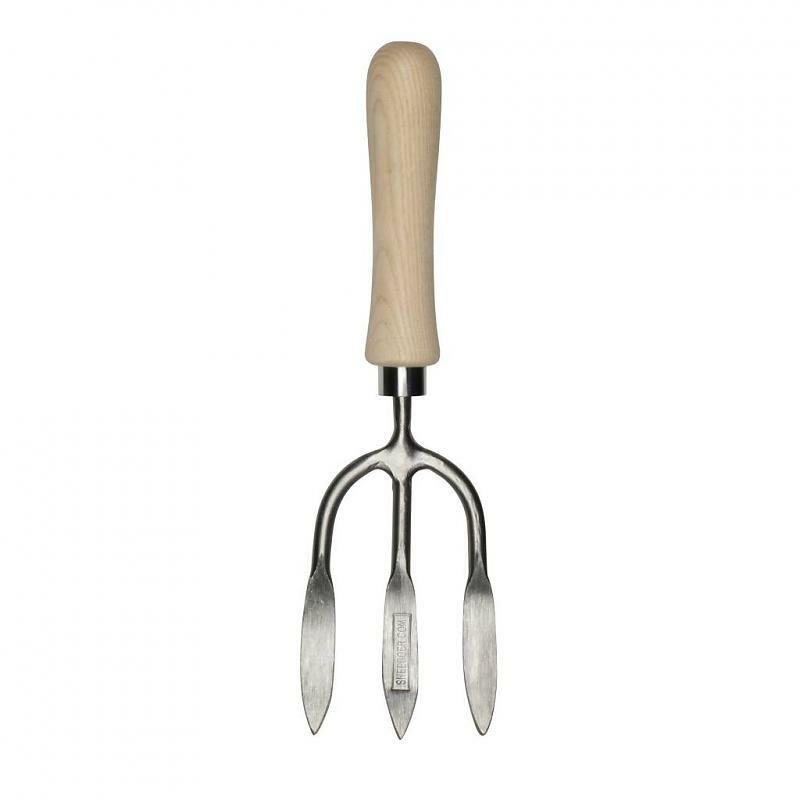 The hand fork is great for weeding in between plants and breaking up the soil surface while lessening root damage. 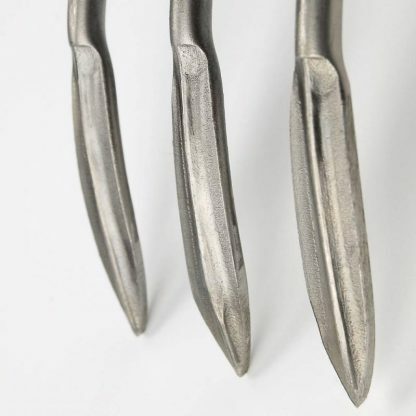 It allows you to loosen the earth round the roots, enabling easy removal of weeds. 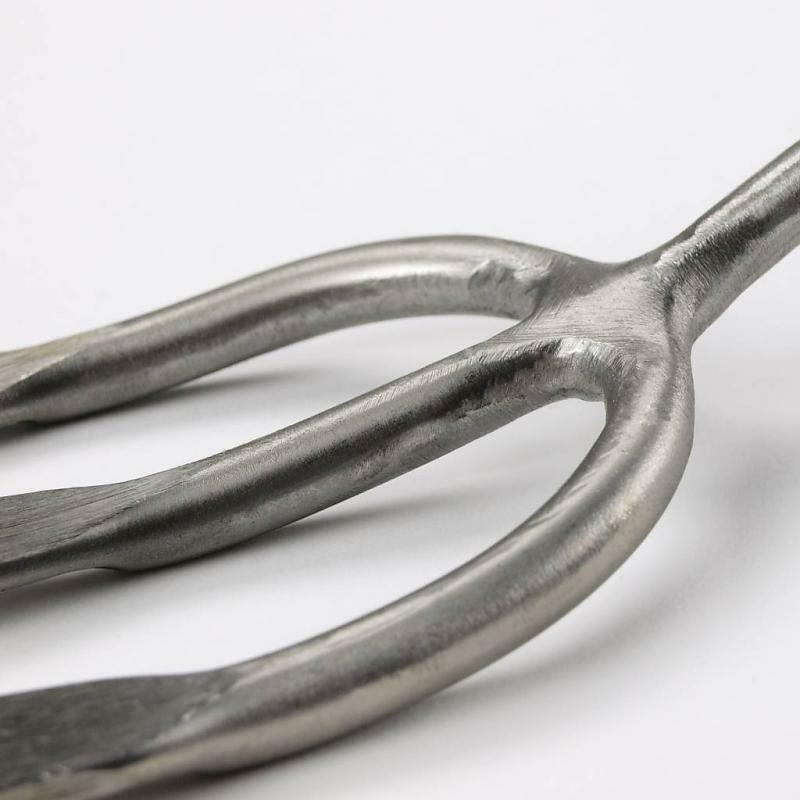 A very sturdy weeding fork, we wouldn’t be without ours. We consider this, and a good trowel, to be the two, most essential hand tools to have. 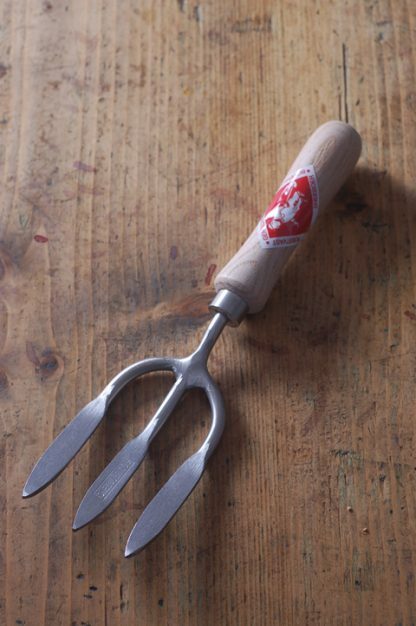 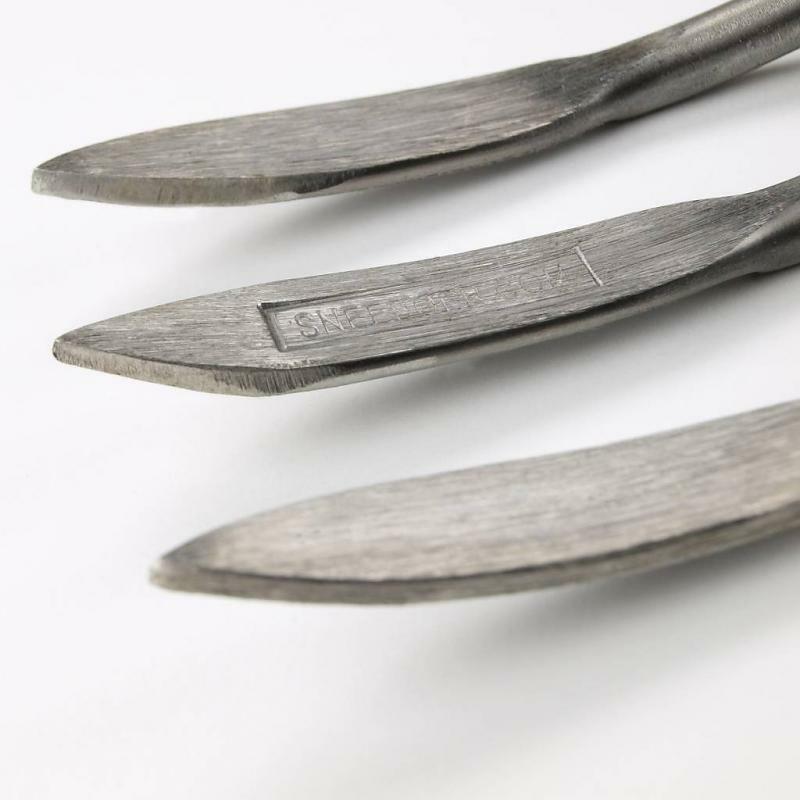 Manufactured by Sneeboer, now in the safe hands of the fourth generation, in The Netherlands.